Picking the perfect meal for breakfast can be a daunting task. Some people do not feel like eating in the morning while others wake up ready to eat. If you feel like you fit into either of these categories and weight loss is your goal, we may have a solution to you. You may benefit from using a protein powder as part of your breakfast. Common breakfasts include options like toast, cereal, and/or fruit juice. 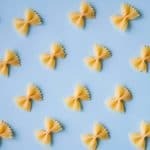 These foods typically spike blood sugar levels because they are highly processed carbohydrates, have little nutritional value and can actually inhibit weight loss. 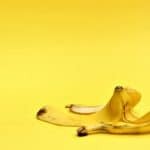 It’s a common saying that breakfast is the most important meal of the day but it won’t do you much good if the foods you choose for breakfast offer little in the way of nutrients. If weight loss is your goal then try to opt for a breakfast that contains a good balance of protein, healthy fats, fibre, and slow-burning carbohydrates. These items mixed together make an ideal breakfast and set you up perfectly for the day. They won’t spike your blood sugar and leave you searching for sugary mid-morning snacks. Choosing to incorporate a natural protein powder at breakfast time has many other benefits too. 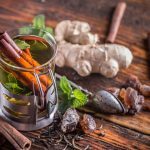 Speed and convenience are always appealing as shakes and smoothies are often easier to prepare in the morning than a traditional breakfast. Shakes are easy to make for people who are on the go. You can either opt for a shaker bottle and simply make your shake on the way out the door or add in fruits and veggies and blend the shake. 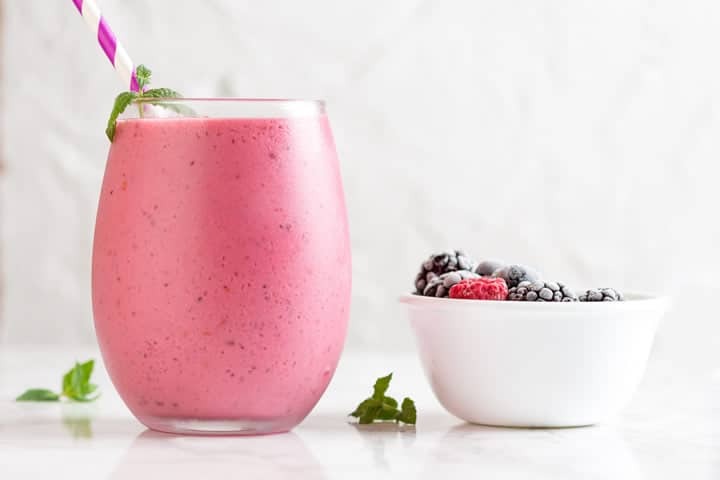 If you’re short on time, it may be a good idea to prepare the ingredients you want to add to your shake the night before and place them in the freezer so you can easily add them into a blender with your favourite base (usually a type of milk) and protein powder in no time at all. When you eat a breakfast that has all of the nutritional elements mentioned above, you should feel fuller for longer. This is because your body has all the nutrition it needs and none of the junky ingredients that you don’t. 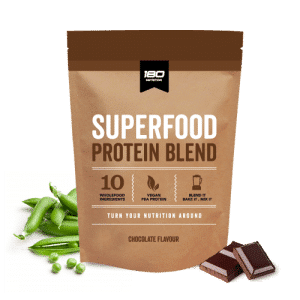 If you are looking for a protein powder to use for your breakfast, our natural proteins are available in either chocolate or coconut flavours and are formulated from real whole food ingredients, we call them Superfood Protein Blends. 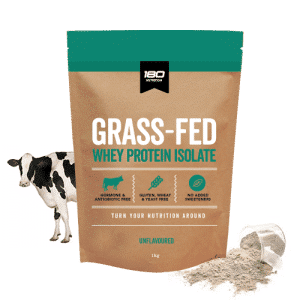 The ingredients include whey protein or pea protein, organic brown rice protein, cocoa, organic flaxseed, almond meal, sunflower seeds, organic coconut milk powder, psyllium husks, and stevia leaf. Our protein shakes are safe for the whole family, perfect for children and safe for use during pregnancy. 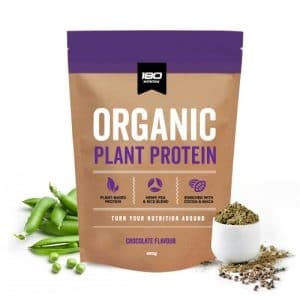 The protein sources are non-GMO and gluten free and well tolerated for those with sensitive diets. They are low sugar and low carbohydrate and will curb your hunger and keep you energised between meals. 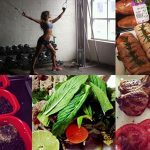 If you find yourself wanting more than a traditional protein shake or smoothie, there are also lots of different ways you can prepare your protein for breakfast. One of the most popular options is using your protein powder to make a quick and easy breakfast bowl or even healthy gluten free, protein & fibre rich pancakes (yes they do exist!). We have lots of healthy breakfast recipes here. 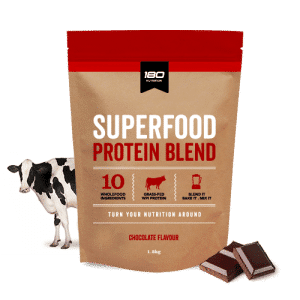 Overall, the additional of protein powder can be a great way to start your day and will easily and quickly replace the processed options that were holding you back from your health goals. You’ll want to make sure that the protein powder you choose is chemical free and uses ingredients that help you work towards your health goals, not against them.